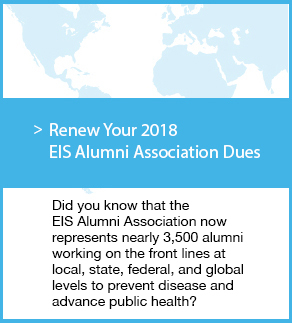 The Epidemic Intelligence Service hosts its 67th annual scientific conference for the national and international public health community. 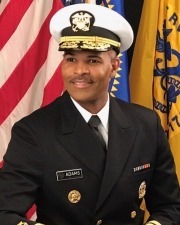 This year’s Langmuir Lecturer is VADM Jerome M. Adams, MD, MPH, the 20th Surgeon General of the United States. Dr. Adams, a board-certified anesthesiologist, served as Indiana State Health Commissioner from 2014 to 2017. Dr. Adams, a Maryland native, has bachelor’s degrees in both biochemistry and psychology from the University of Maryland, Baltimore County, a master of public health degree from the University of California at Berkeley, and a medical degree from Indiana University School of Medicine. Learn More About Dr. Adams. Room blocks have been reserved at a rate of $148.00 per night at the hotel below. This rate is available until March 28, 2018.